WHERE SHOULD YOU GO FOR GEAR? 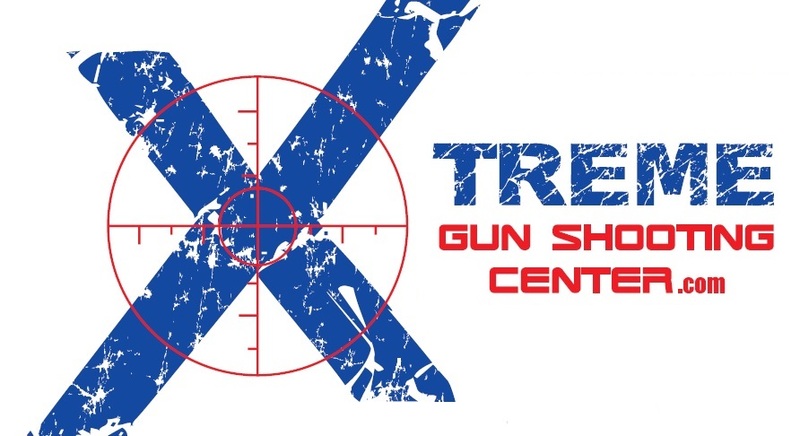 Every shooter you see out on the line today started in the same place that you’re standing at right now: brand new and unsure of what to get in terms of quality, reliable, IPSC gear ……. And where to buy it. We ALL started at square one on day one. Now, some will tell you that all you need are ….. “some basic mag pouches, a reliable handgun and some rudimentary equipment”. Well, that’s the way many, if not all, of us started and we ended up with different gear once we settled into a division and a certain “brand” of equipment that each individual prefers. IPSC is much like any other sport in terms of equipment: you can spend a little or you can spend a lot, there are certain brands you will prefer over others. It is entirely up to you. My only advice is this: start out and choose the equipment, gun and division that you wish to END up in. Determine your budget, determine the division you would like to compete in and then seek advice from people already shooting IN that division in order to determine the type and brand of equipment you want to use. Start with your end goal in mind. What I mean here is: Don’t go out and buy some IPSC gear that “will suffice” to get you through the Black Badge Course only to be disappointed once you’ve settled into the sport. Choose and buy your equipment on day one while bearing in mind “where” you wish to end up in terms of division and equipment. So, your first step should be to determine which DIVISION you wish to compete in and the associated firearm. To provide some guidance we have a number of IPSC equipment vendors that will be able to provide some product advice since they too are active IPSC shooters. You can check out the VENDORS PAGE of this website for more information and contact details. It is at this point that I cannot stress how helpful it will be for you to come out, in person, and watch an IPSC match and chat to and meet some people with your Zone Director. There is simply a plethora of experience and information out there for you that is just a mere casual, friendly conversation away. At some of the vendor’s display tables you’ll be able to handle and checkout some of the gear you’ll need to eventually purchase and you’ll be able to actually see it in action as you watch experienced shooters compete. The list can go on and on. The only limit is what you want and what you can afford. Most importantly: Buy your gear with the desired end result in mind. For more in depth discussion on equipment, here is a link to an IPSC shooter’s blog. It is a great resource, goes into great depth and detail regarding equipment and will outline many of the pitfalls that you may encounter as you begin to equip yourself for IPSC. There’s even some product review from his actual experiences. 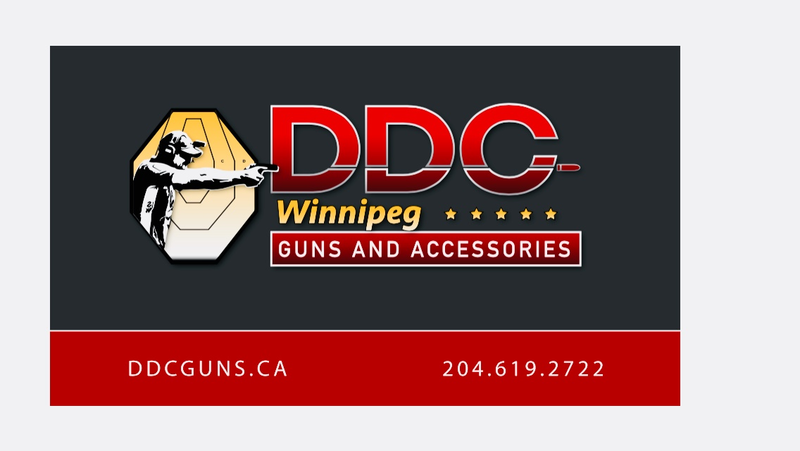 © 2019 IPSC Manitoba. ALL RIGHTS RESERVED.